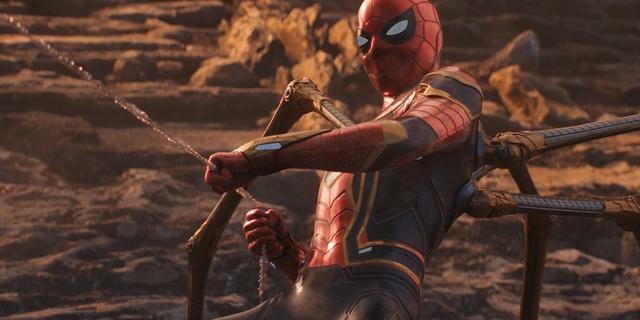 The suit Spider-Man wore in the movie, Avengers: Infinity War was one of the most famous suits of Spider-Man and was known as ‘Iron Spider’ but it wasn’t really close to the look of Iron Spider we have seen in the comic books for all these years and thus, a recent concept art from the movie, Avengers: Infinity War has revealed that the suit would’ve been much different from the one we saw in the movie and also that suit was much closer to the one we saw in the comic books. 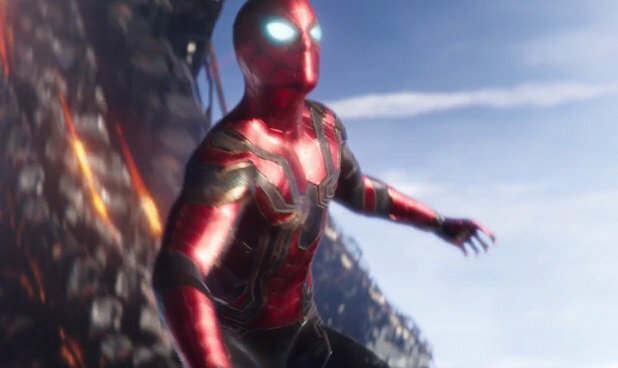 It was the movie Spider-Man: Homecoming in which we saw the Iron Spider right at the end of the movie but it was the movie ‘Infinity War’ in which we saw the fully-fledged version of that amazingly powerful Iron Spider suit. 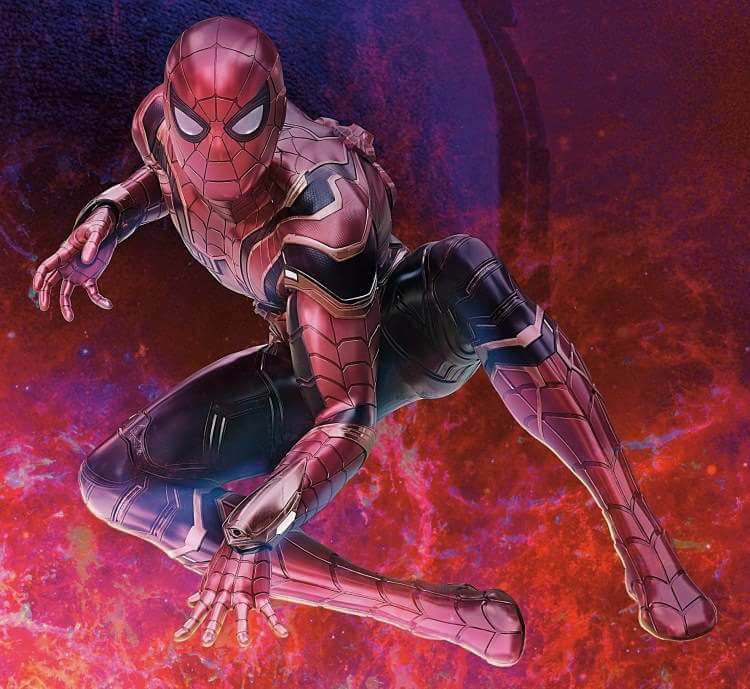 The suit was inspired by one of the most famous suits of Spider-Man and the inspiration came from the comics in the ‘Amazing Spider-Man #529’, but it was the efforts of designers which made the suit quite a cool look rather than going for the design we have in comics. Also, if we talk about the color than they went on to create something from colors like Black, Blue, Gold, and Red. 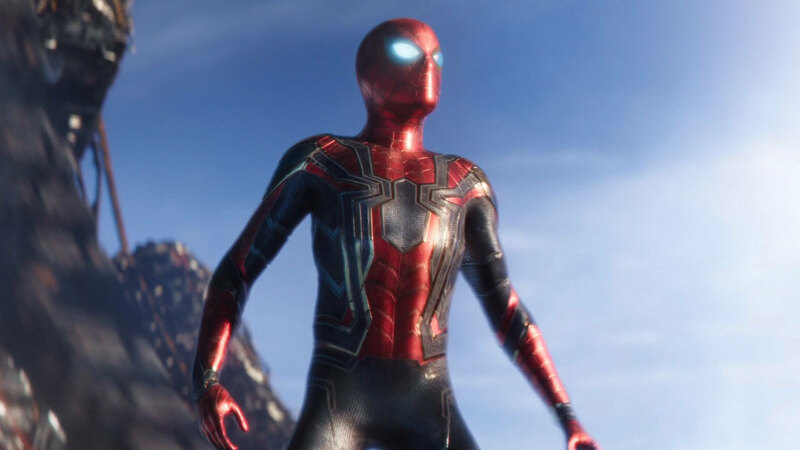 The red color has been taken as a link to the original suit of Spider-man but it was ‘Gold’ color which made a lot of appearance on the body of his new suit. 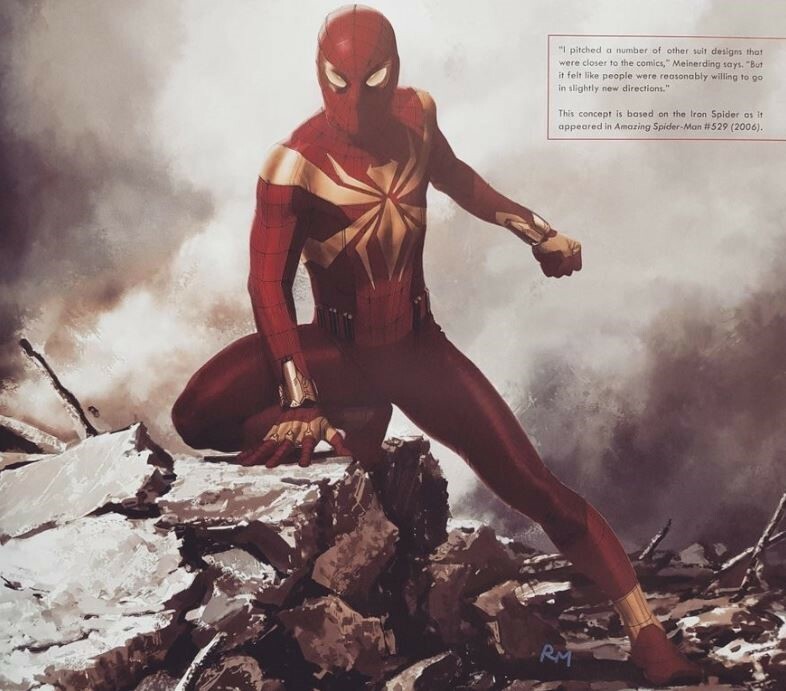 But, in the concept art which has been released we can see that the design has been about getting as much closer to the comic books as possible as we have seen that in the picture which Ryan Meinerding who is the Head of Visual Development at Marvel Studios has created something very similar to the costume we have seen in the comics. 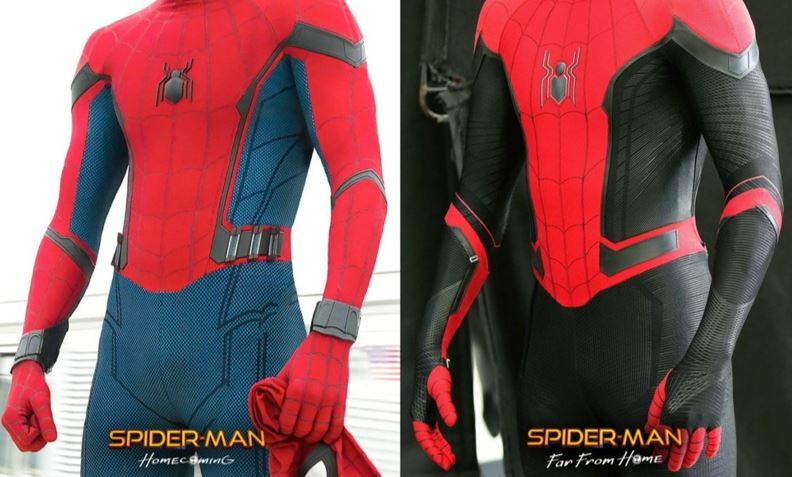 So, maybe now you’ll realize that the suit we saw in the movie had many colors which replicate the original and traditional colors of Spider-Man in order to separate Spider-Man from Iron Man. But, we also saw some glimpses of the looks form the comics as if we talk about the Spider-legs then it was clearly from the comic books. 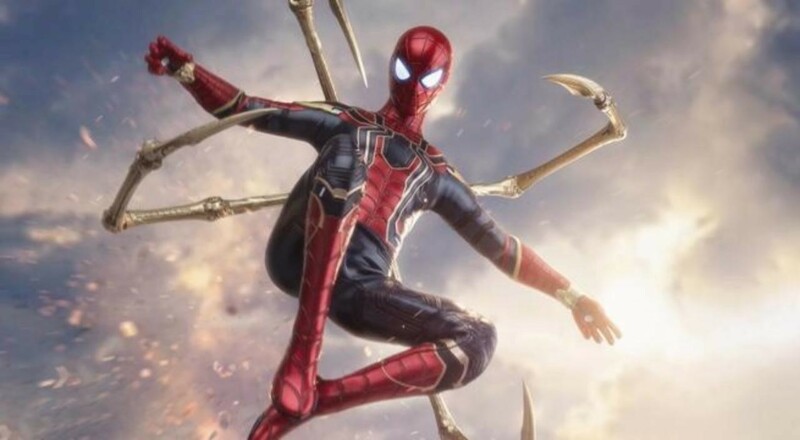 Also, Spider-legs are very useful for Spider-Man and we have seen that in the movie ‘Infinity War’. 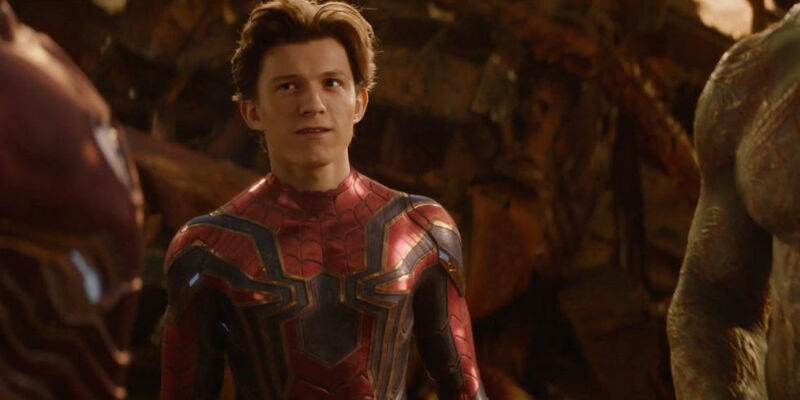 But, in the movie ‘Spider-Man: Far From Home’ there are chances that we aren’t going to see the Iron Suit in this upcoming movie which is going to make its way after the events of ‘Avengers 4’. 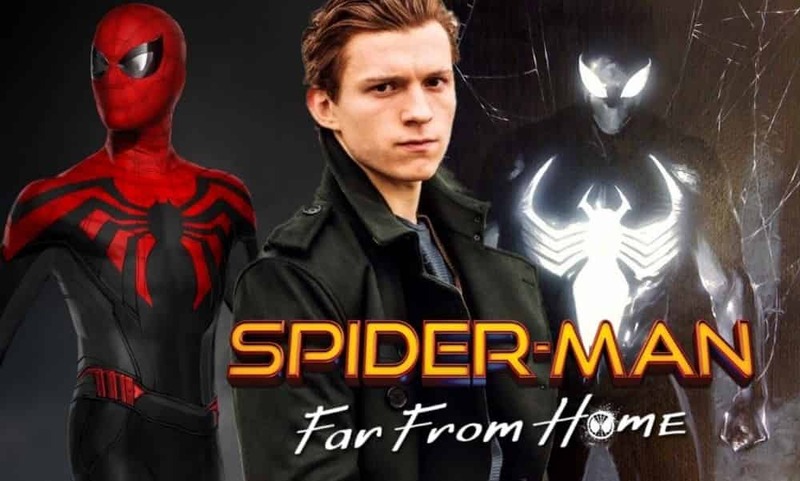 If we predict from the pictures and videos we got from the sets of Spider-Man: Far From Home, then we can clearly realize and predict that there will be many new suits in the movie and maybe Iron Spider is going to be under the wardrobe for some time. 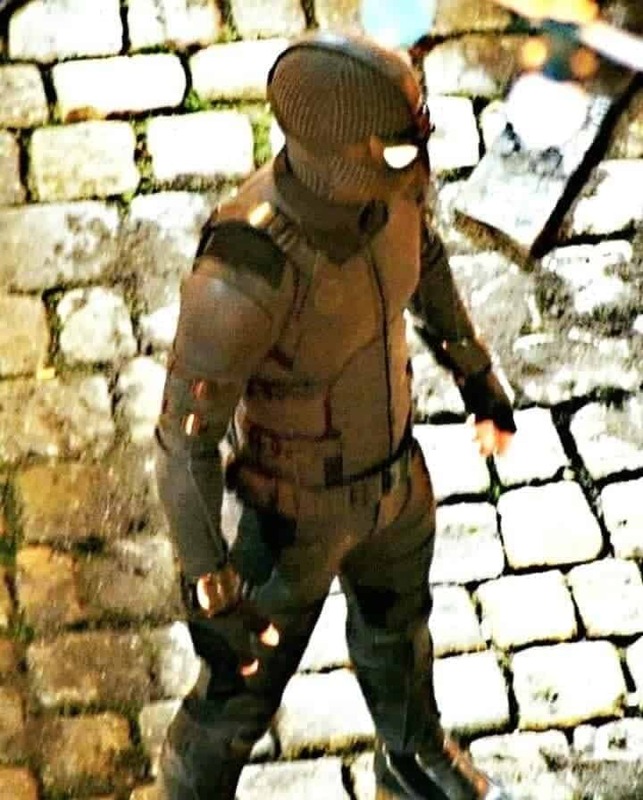 So, if we talk about the suits Spider-Man is going to have in the movie ‘Far From Home’ then there are chances that he is going to have his blue and red color suit transforming into black and red in this movie and now if we talk about the look of his other suit in the movie than we are going to see him wearing a noir-like stealth costume in the movie. 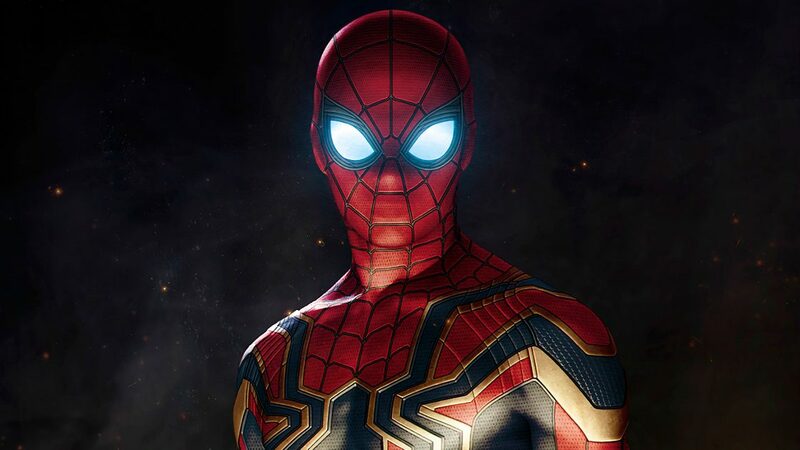 The most catchy and amazing addition is that ‘White Spider logo’ right on the back of Spider-Man and fans are really excited to see that one on the big screen but there are also rumors and headlines that he is going to have another suit before the release of the movie. 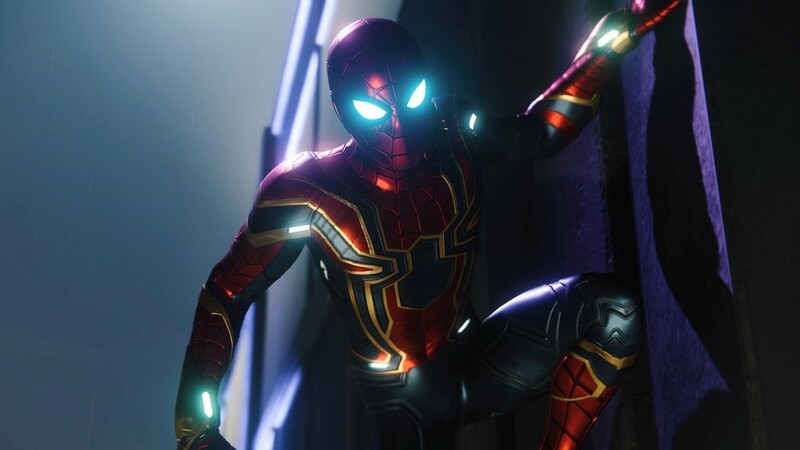 It’s time for fans to cherish these concept arts before the release of Captain Marvel which is going to release on March 8, 2019 and then the incoming of MCU’s biggest movie ‘Avengers 4’ on May 3, 2019, and after all this chaos it’s going to be Spider-man: Far From Home’ who is going to hit the theatres on July 5, 2019. Tell us in the comments section about your views on this concept art.